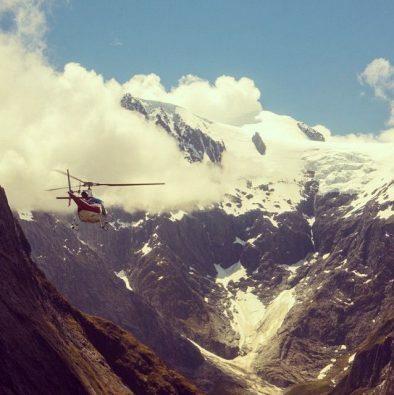 In this edition we’re capturing the indomitable Fiordland on film. 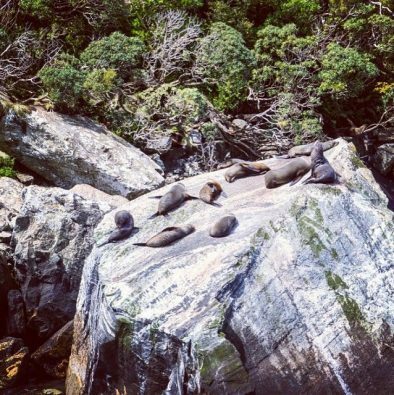 Tucked away in the south west corner of New Zealand Fiordland boasts a landscape of incredible diversity. 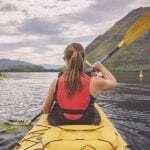 Shimmering lakes and granite peaks form vistas quite unlike anywhere else in the country and offer countless adventures to those willing to head off the beaten path. 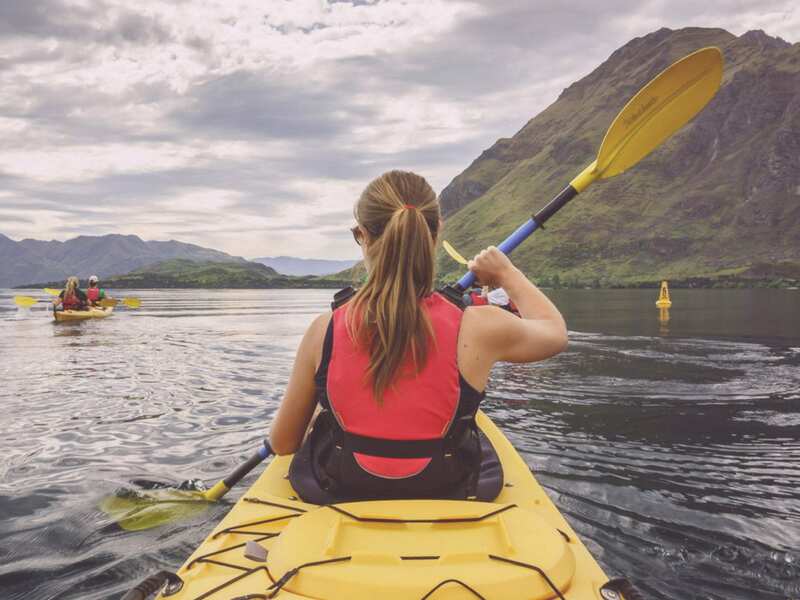 New Zealand’s tourism industry has carved out a corridor of trails and tracks leading from the South’s central hub in Queenstown to locations of incredible natural beauty. 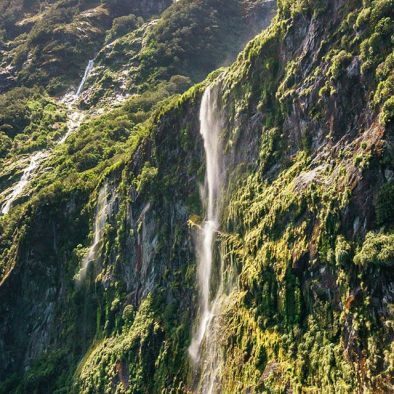 While there are coach tours and scheduled flights on offer to those who want to see the majesty of Fiordland’s famous natural architecture, I urge you to plan your own itinerary and avoid the crowds. Leaving Otago behind we spent 10 days exploring all that Fiordland National Park has to offer. 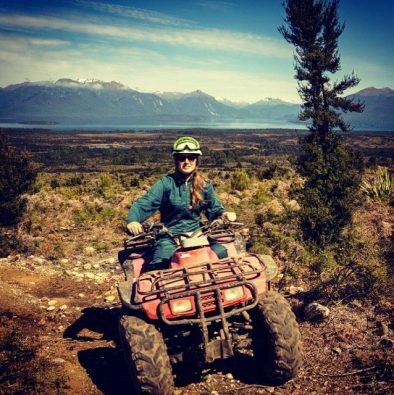 From the deep glacial waters of the Milford and Doubtful Sounds to those of the fast flowing of the Waiaru River, we sailed, flew, hiked and quad biked our way through this unfettered wilderness. 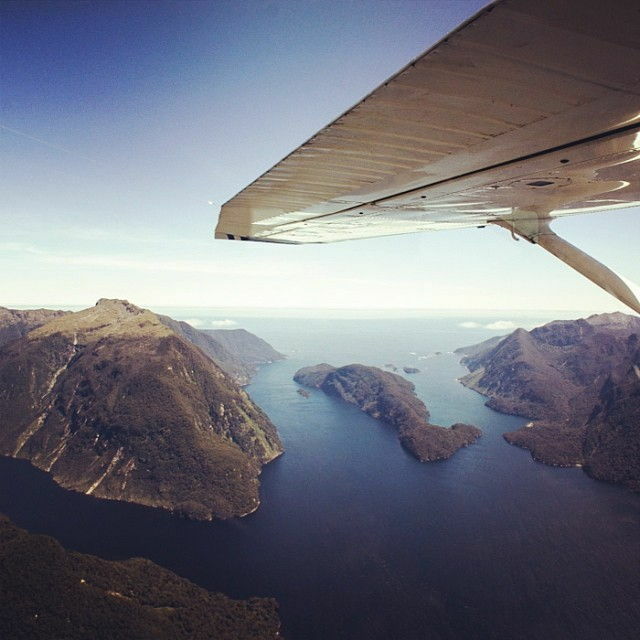 A World Heritage Site Rudyard Kipling described the region as the ‘Eighth Wonder of the World’, and when I took a scenic flight over the vibrant and ever changing terrain which borders the Doubtful Sound it became all to evident why. 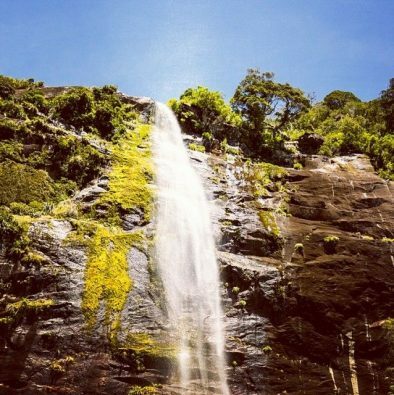 An isolated wilderness it plays host to a number of endemic examples of flora. Heavily forested for the most part other than where vast sheets of rock prevent the growth of vegetation, human interference has been so minimal that the landscape is almost entirely untouched. Just 2 communities of less than 2000 people have made their home within the region. Mother Nature is present everywhere you look. 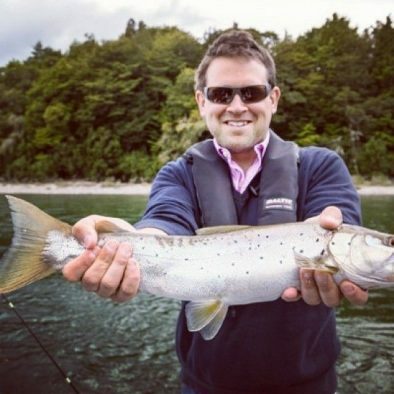 Marine life thrives in the fiords and the deep waters are home to bottlenose dolphins, New Zealand fur seals, Fiordland crested and little blue penguins, and visiting whales. 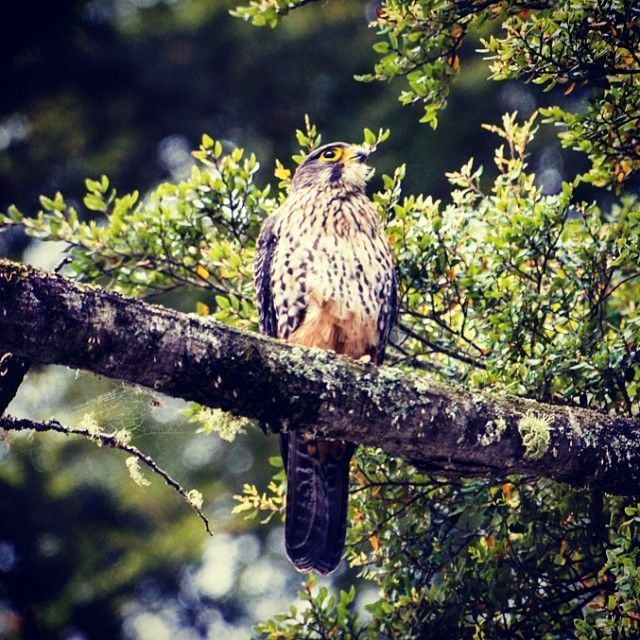 During our adventures on the Waiaru River we spotted a fine example of one of the country’s endemic birds of prey. Known to become incredibly aggressive when protecting it’s territory we were fortunate to witness this bird simply taking in its surroundings from a perch high above the river. From the glacial melt which runs across the valley floor to the snow capped peaks which loom large and obstruct the horizon, diversity is visible in every view. We were fortunate enough to drive the road to the Milford Sound just after a heavy rain and witnessed torrents of water streaming down from the glaciers above. 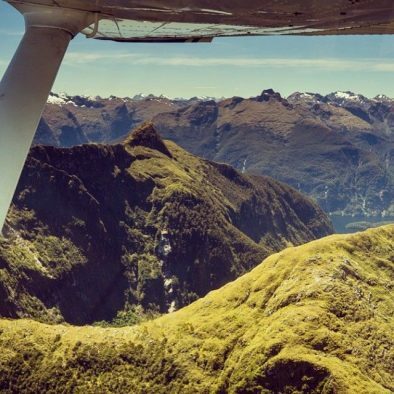 While Fiordland is an impressive sight from ground level the beauty is only magnified from the air. The azure tones of the deep glacial water and the earthy hue of the towering masses of rock blend into a poetic patchwork of colour. During our stay we were lucky enough to take to the skies in a light aircraft in perfect weather conditions. 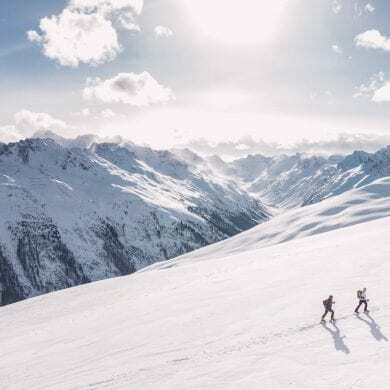 Our aerial existence lasted for what seemed like only moments as we flew over the summits of mountain peaks and the royal blue hue of the sounds. I fear all future scenic flights will be a disappointment having looked down on the mesmerising landscape of the Fiords. Carved by the nephew of Aoraki, Tūterakiwhanoa the sounds do appear as though sculpted by hand. While Māori legends serve only to heighten my desire to uncover the mystery of this vast wilderness, the images I captured both on film and in my mind will remain with me for years to come. There’s just nothing like standing atop a remote peak, camera in hand. 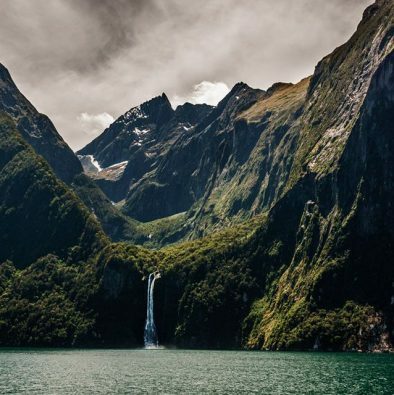 Fiordland is a photographer’s dream. 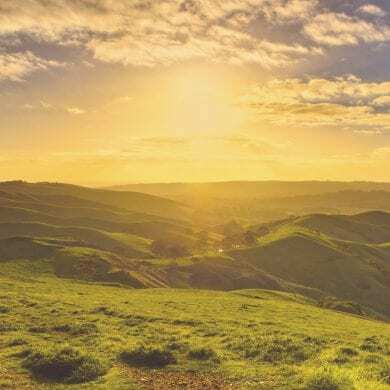 There are a few locations which have become synonymous with this pocket of New Zealand’s south. 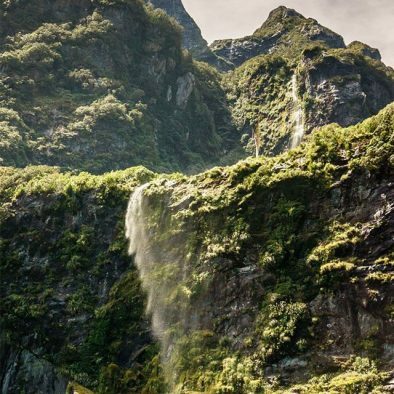 These shots of the Milford Sound instantly evokes memories of the glacial landscapes to those who’ve visited the National Park. 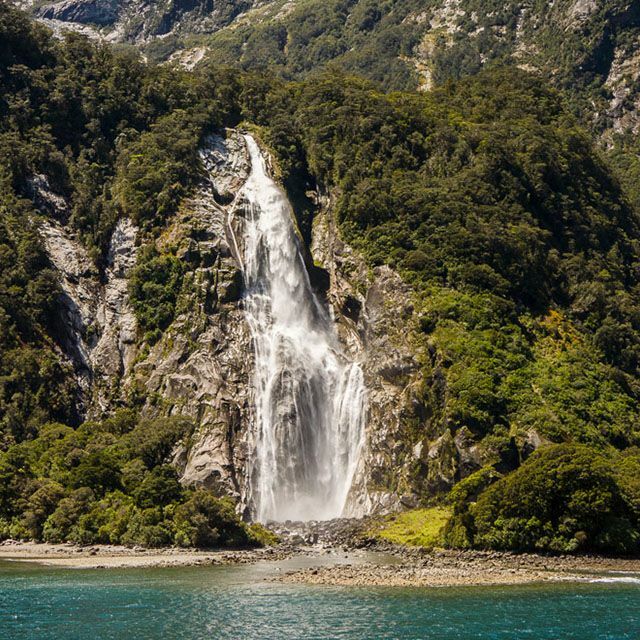 Vast sheets of falling water plummet from high above after a heavy rainfall over the fiords. Taking a trip out on the water after a night of heavy rain I was treated to an aquatic display of light, texture and sound. My time in Fiordland was brief and only served to instil within me the desire to hike more of its trails and explore more of the terrain above and below the waterline. 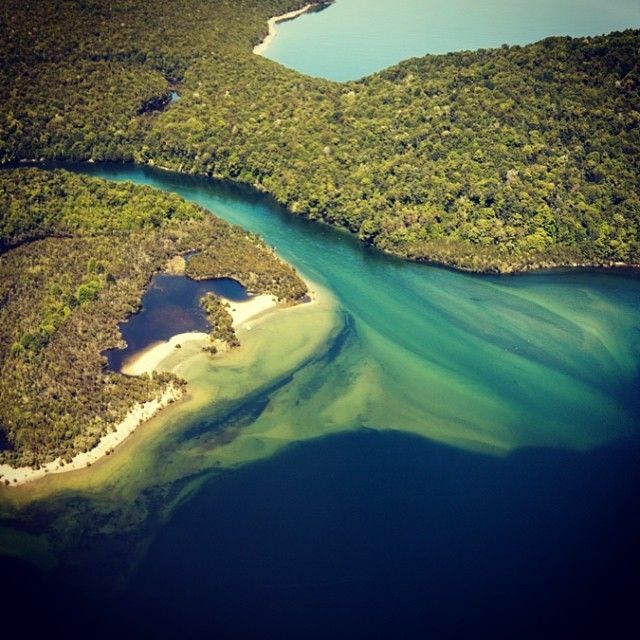 Have you visited Fiordland National Park? Do our snapshots evoke memories of your visit? Haha! Thanks Inma!! I’m in my element here in New Zealand, there’s picture perfect views all over the place! Well, it definitely made me want to go there. Fantastic pics! Cheers Daidri! I hope you make it to the Land of the Long White Cloud one day! 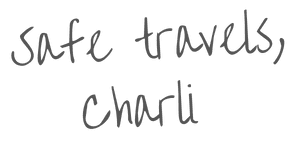 Thanks Chanel, Charli is getting quite good at those joy jumps! Great shots! What an amazing scenery. Cheers Rachel! I have to say Fiordland has offered such an incredible landscape to explore. Me and my camera are very happy! 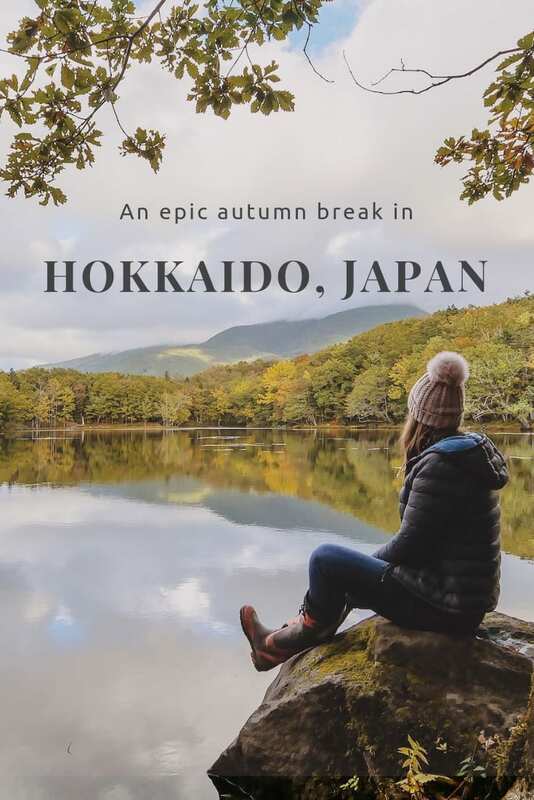 Love these photos, and you’re right…I just want to get on a plane and…. Love, love, loved the Otago Peninsula. We did it a couple years ago and the scenery and wildlife was amazing! Thanks Corinne! I think most landscape shots from New Zealand inspire my sense of wanderlust, Fiordland provides the cream of the crop though! I was last in the area in 2008 but your photos brought it all back very quickly! It’s a stunning place to be, even in the rain….or do I mean especially in the rain! I had both sun and rain when I visited Milford Sound and both gave me a different kind of experience. I’d love to go back and do the Milford Sound walk. Thanks Gemma! We’re hoping to return to the area in the new year. Let’s hope we catch some more superb weather during our stay! Amazing shots! Much better than mine of Fiordland NP! I love these photos, so amazing and they express how powerful Mother Nature can be! Thanks Agness! Everywhere you look in New Zealand there’s examples of Mother Nature’s creativity. It’s an awesome place for a photographer to explore! Beautiful photos guys. 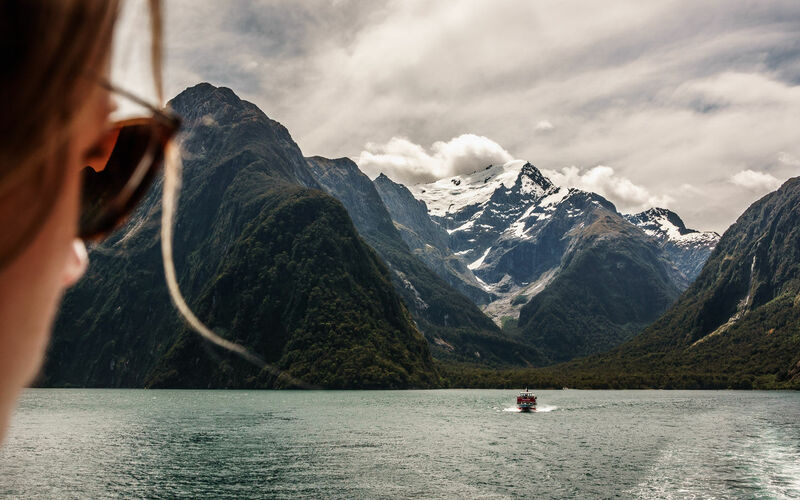 You capture the essence of New Zealand with every shot you take. I look forward to going back there again once day and experience more of what she has to offer. Thanks Nicole! I hope you do make it back here one day, no I think of it I hope we do too! Cheers! 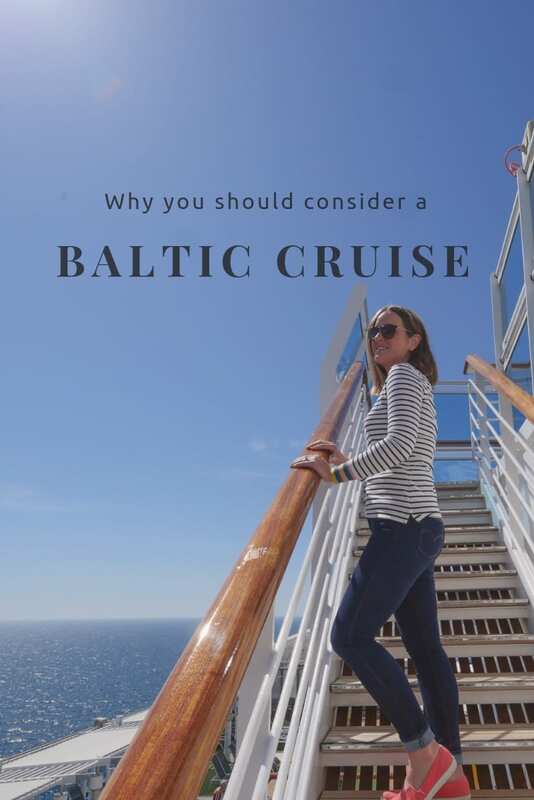 We’re heading over to take a look at your adventures too! Such a beautiful palette of colours in your photo essay from Slovenia!! 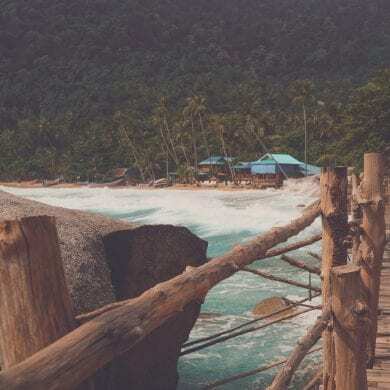 Wow–looks like an amazing area! So beautiful! I love the shots from the plane and the ones of the waterfalls. Thanks Jenna. 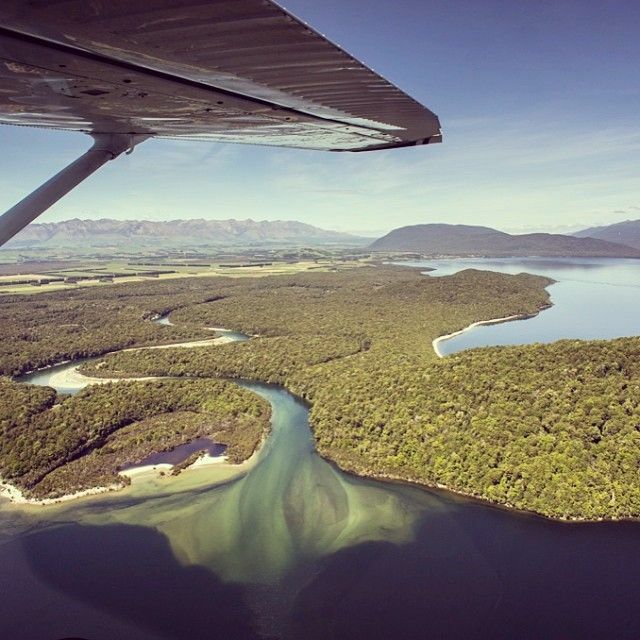 The scenic flights we’ve taken here in New Zealand have all offered a unique perspective on the landscape beneath. We never used to consider flights as an activity when we travelled, but I must admit I’m so glad we have had the opportunity to do them here.